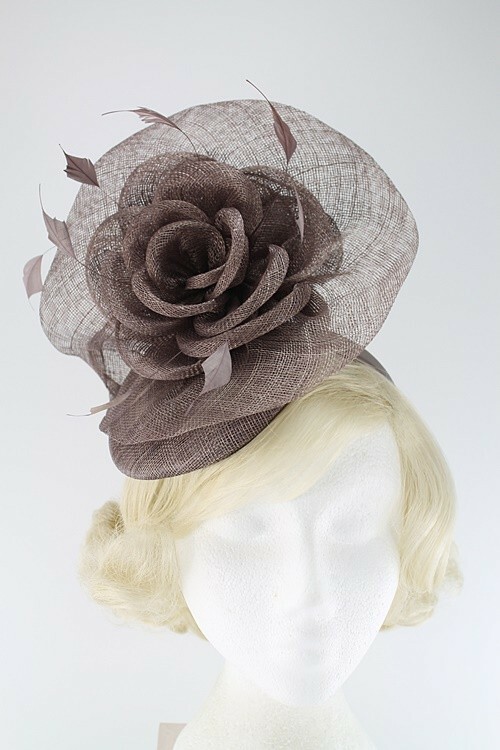 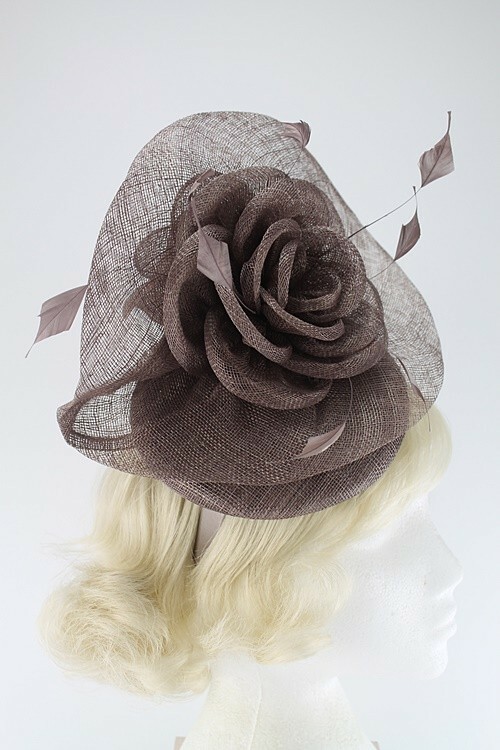 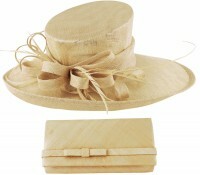 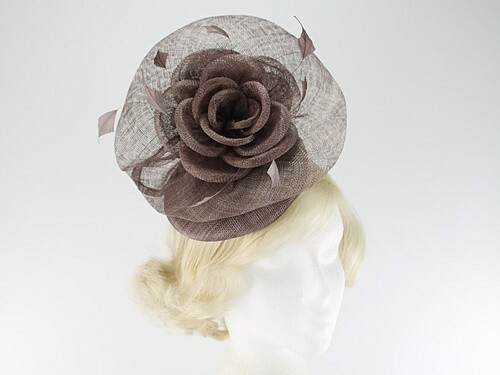 Elegance Collection Rose Pillbox Headpiece from Ascot Hats 4U. 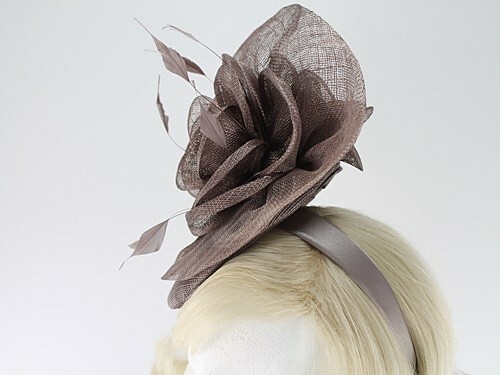 From the 2017 Spring / Summer Elegance Collection, this headpiece is designed around a central pillbox with matching sinamay swathes, feathers and sinamay rose designs. 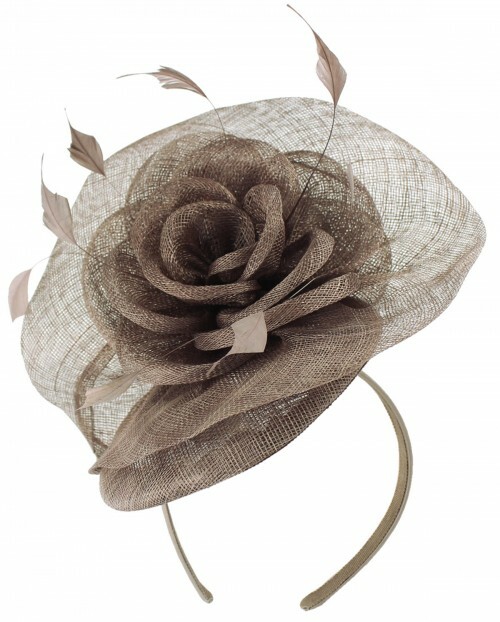 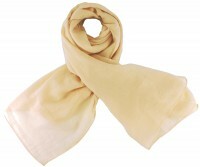 The base measures approximately 16cm across and it secures to the head with a matching wide covered aliceband. 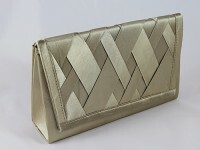 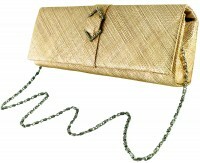 100% abaca excluding trims.